Here is where it all comes together! 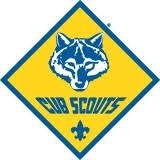 Cub Scout Pack 1928: Boys 1st through 5th grades. Outdoor camping trips at least twice annually & year-round program. 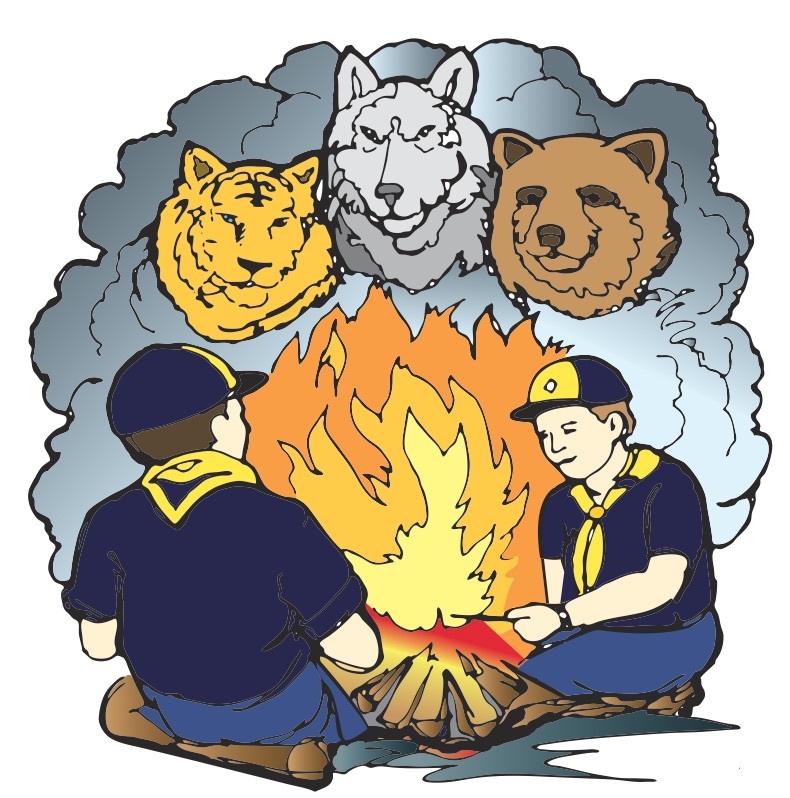 Boy Scout Troop 928: Young men 11-18 yrs. old. Weekly Meetings: Mondays at 7:00pm in the Prince of Peace Campus. Monthly outdoor camping, backpacking, biking, canoeing, kayaking trips. Annual week long High Adventure, Summer Camp and Winter Camp. 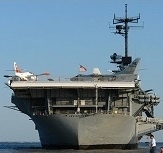 Venture Crew 928: Young men & women 14-20 yrs. old. Meetings: 2nd & 4th Tuesdays at 7:00pm. Camping trips at least three times annually and regular High Adventure trips. 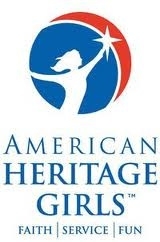 American Heritage Girls 2928: Girls K-12th grades. Weekly Meetings: Tuesdays 6:45pm on Prince of Peace Campus.